Keyboard layouts don’t vary greatly for most desktops and laptops. So you can find the same keys in roughly the same places across most keyboards. If you’re looking for a way to customize keys and keyboard layouts, you can install key-mapping software packages. These are programs that enable you to remap or disable keys and add new custom shortcuts to keyboards. For example, you could turn Caps Lock into the Ctrl button by remapping it. 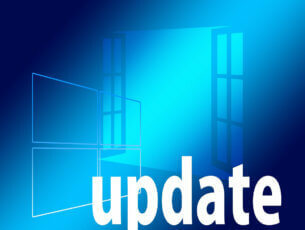 There are numerous key-mapping software packages for Windows. A lot of those are freeware programs, which is another bonus. These are some of the best keyboard-mapping software for Windows 10 that you can transform your keyboard with. Sharpkeys is a portable program that edits the registry so you can swap, or remap, one Windows key with another. The software has a straightforward UI that doesn’t include a keyboard layout from which to select keys. Instead, you can simply select one key to modify from a list and then choose another to switch it with from a second list. This software supports all the standard keys and some multimedia playback buttons on more recent keyboards. The one notable shortcoming of SharpKeys is that it lacks an option which restores the default keyboard mapping, so users have to manually delete each remapped key separately. However, aside from that this is still a decent freeware program to remap keys with. 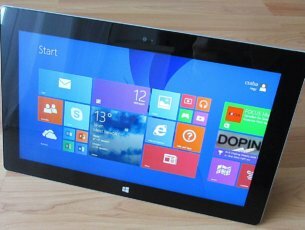 You can add SharpKeys to Windows 10 from this page. This Windowsreport article told you how to switch keys off with KeyTweak. The software has a visual keyboard layout GUI with which you can select a key to modify on the keyboard and then choose another button to remap it with from the drop-down menu. It also enables users to remap keys with more unique buttons found on multimedia keyboards and Web browser toolbar options such as Back, Stop, Forward and Refresh. Unlike SharpKeys, this program does have a Restore All Defaults button that restores original keyboard settings. Another great thing about KeyTweaks is that you can specify and save alternative mapping configurations as remap files, which can then be reloaded and applied. Open this Softpedia page and click Download to save the software’s installer to Windows. 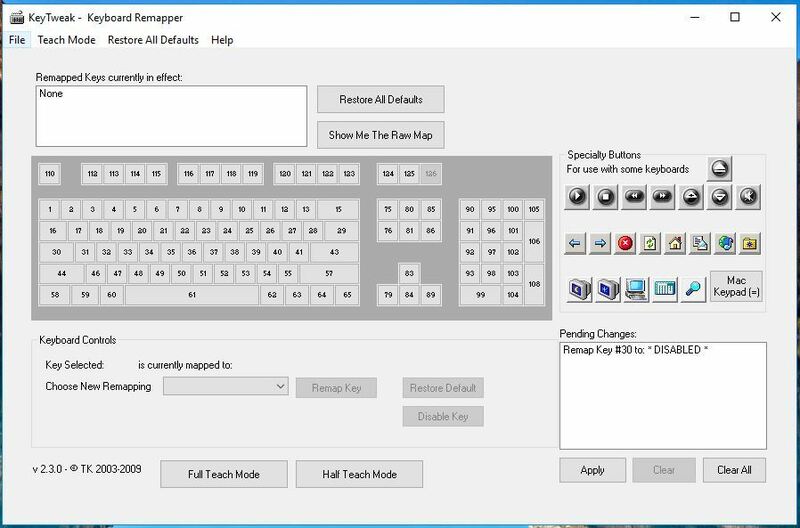 Key Mapper has an expansive visual keyboard GUI. What sets this program apart from some of the others is its drag-and-drop UI that enables you to disable keys by dragging them off the window. You can remap keys by dragging them onto the ones you need to assign them to. The flexible UI also enables you to map or disable keys by double-clicking them on the keyboard to open the Create a mapping window directly below. Aside from its intuitive UI, Key Mapper includes a variety of alternative keyboard layouts and languages from different countries. The Mac Keyboard option will come in handy for Mac users. In addition, Keyboard Layout Manager has a handy Export As Registry file option that you can export changes to a file with. Open this page and click KeyMapper.exe to add this software to Windows. AutoHotkey is more flexible key-mapping software for Windows that’s not entirely the same as some of the others mentioned here. This is a scripting tool with which you can remap keys, and the software doesn’t remap the buttons via registry. As such, AutoHotkey enables you to remap keyboard shortcuts and mouse buttons as well as the standard keys. Then you can also save and export these scripts to other systems as EXE files, which is another advantage. Open the software’s home page and click Download > installer to save the program’s setup wizard to Windows. Microsoft Keyboard Layout Creator enables you to create new keyboard layouts from scratch. For example, you could set up a Dvorak keyboard layout with it. Alternatively, you can configure new keyboard layouts from existing ones. This program isn’t entirely the same as some of the others as it creates installers that you can add extra keyboards to Windows with. You can add the program to Windows from this website page. When you’re setting up new keyboard layouts, you can select three alternative configurations for the key layouts around the Enter button. The software has a visual keyboard GUI so that you can click keys to assign values to them. The one limitation of MKLC is that you can’t configure system buttons such as Return, Ctrl, Alt and Tab; but assignable keys can have multiple entries such as Ctrl + key. You can also validate and test keyboard layouts. So MKLC is one of the best remapping tools for setting up entirely new keyboard layouts in Windows. Key Remapper has had some rave reviews. As it has a $24.95 registration fee this isn’t freeware, but you can still add a non-registered version to Windows with more restricted options from this website page. The great thing about this software is that it enables you remap mouse buttons and keyboard keys. As such, you can add keyboard functions to mouse buttons. Key Remapper doesn’t have the visual keyboard GUI design in some of the alternatives. 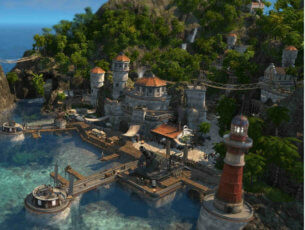 Instead, the software enables you to set up profiles so you can remap keys for alternative programs and purposes. Then users can remap buttons for profiles by double-clicking the Key Remapper window to open the options shown in the snapshot directly below. That window also includes options that enable you to configure the remapped keys to work only in specific programs. Another advantage is that this program doesn’t alter the registry scan codes for keys, so you can remap them without restarting Windows. Keyboard Layout Manager enables you to map a multitude of characters to keyboard buttons. The software has Lite (freeware), Medium, Pro and 2000 editions that are compatible with Windows platforms from Win 95 up. These editions have 10 to 20 euro registration fees. You can only assign characters to five key combinations in the Lite version. With the 2000 edition, however, you can assign any functions or characters to 105 keyboard keys including numeric keypads. You can do that with its visual keyboard editor UI shown in the snapshot below. The UI also incorporates context menus to remap keys with. With Keyboard Layout Manager 2000 you can feasibly map up to six characters to a button with several key combinations. 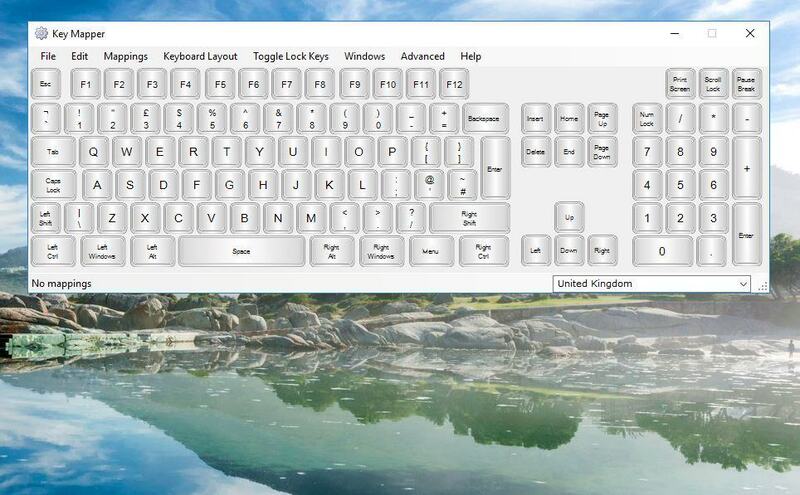 Furthermore, the program also enables users to create new keyboard layouts as well as edit selected layouts. So the 2000 edition is certainly a great remapping tool, but the Lite version has relatively few options in comparison. Those are several great keyboard-mapping software packages for Windows 10 and other platforms. With those programs you can remap keys, disable buttons, set up new keyboard layouts, assign keyboard functions to mouse and more besides.